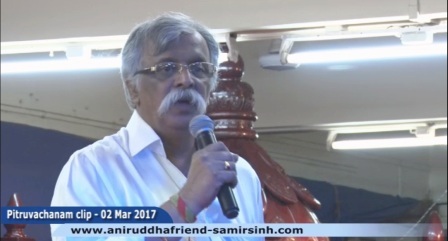 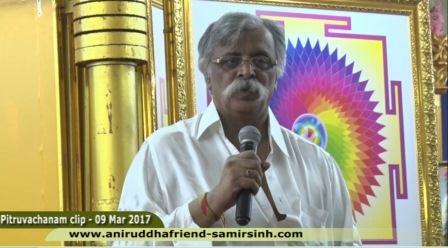 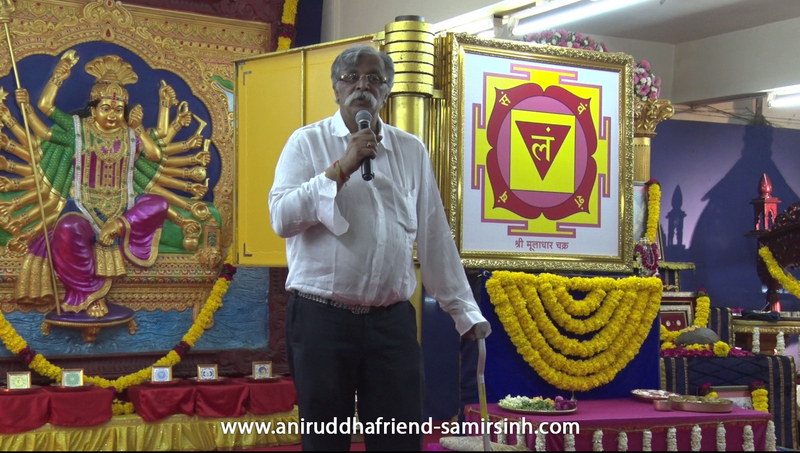 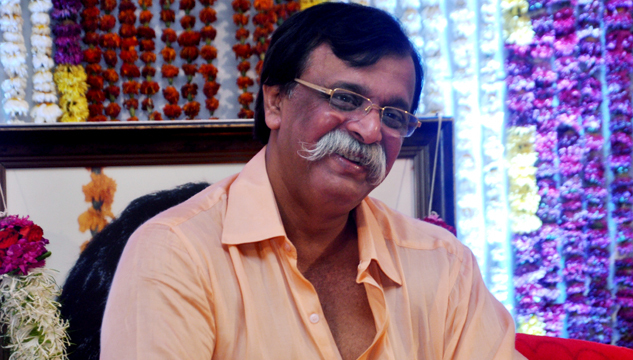 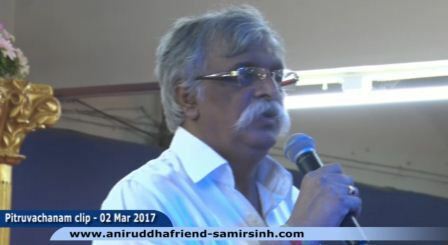 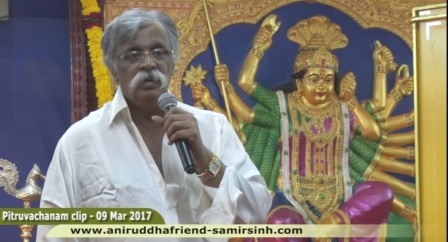 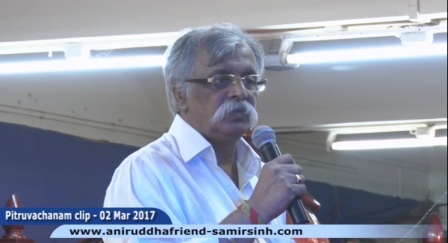 Rheumatologist of repute Dr. Aniruddha Dhairyadhar Joshi MD (med) also known as Sadguru Shree Aniruddha Bapu states in no uncertain terms that He is not an avataar, not of anybody. 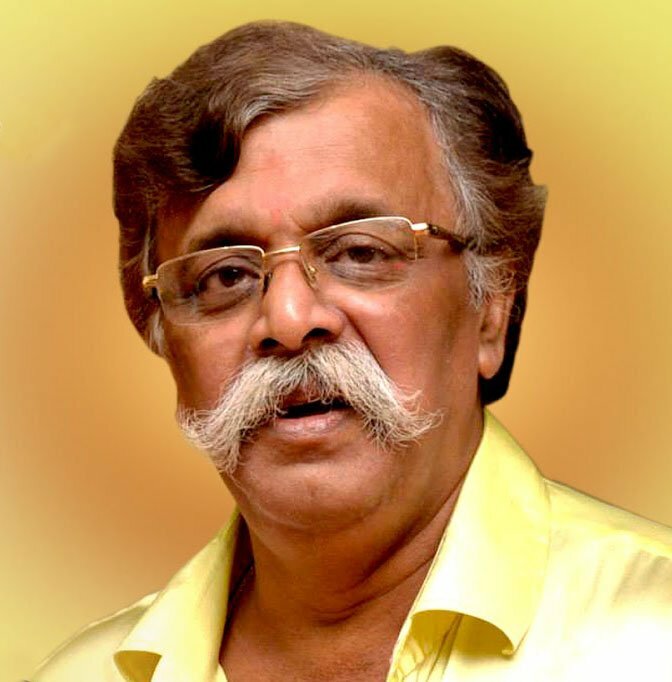 He was Aniruddha and Aniruddha He will always be. 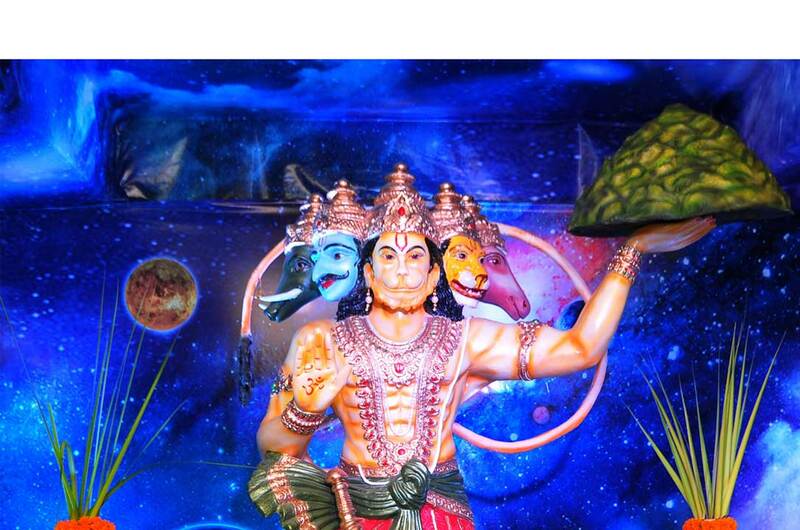 Shunning miracles as jugglery, He relates to all those who have faith in the divine principles as their server. 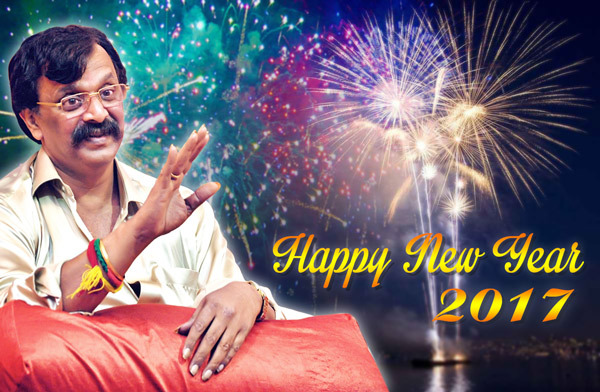 He has love and nothing but love to give to the world. 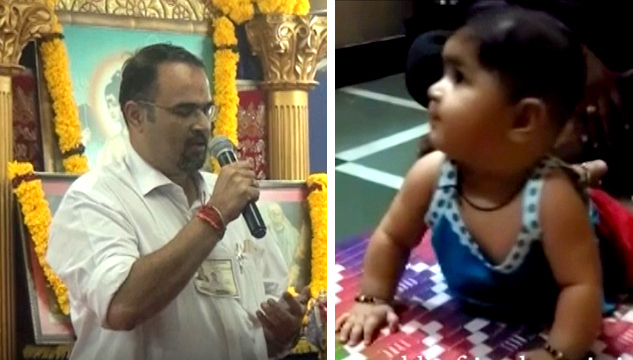 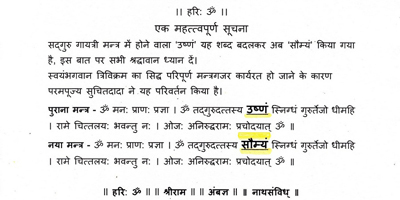 Bhakti and seva (devotional services) are sides of one and the same coin. 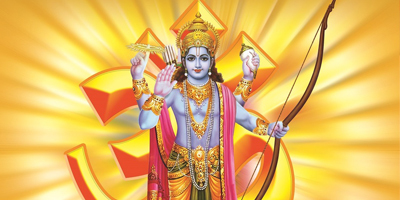 The various seva projects undertaken by the organization that functions on His inspiration and principles weave in both these values along with the well-being of man as a component of society.